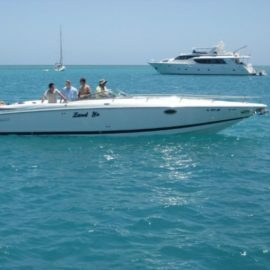 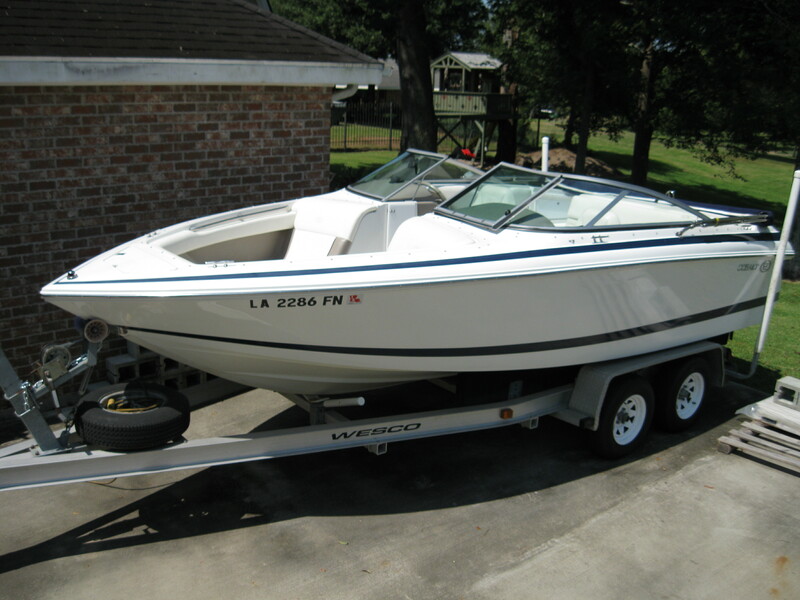 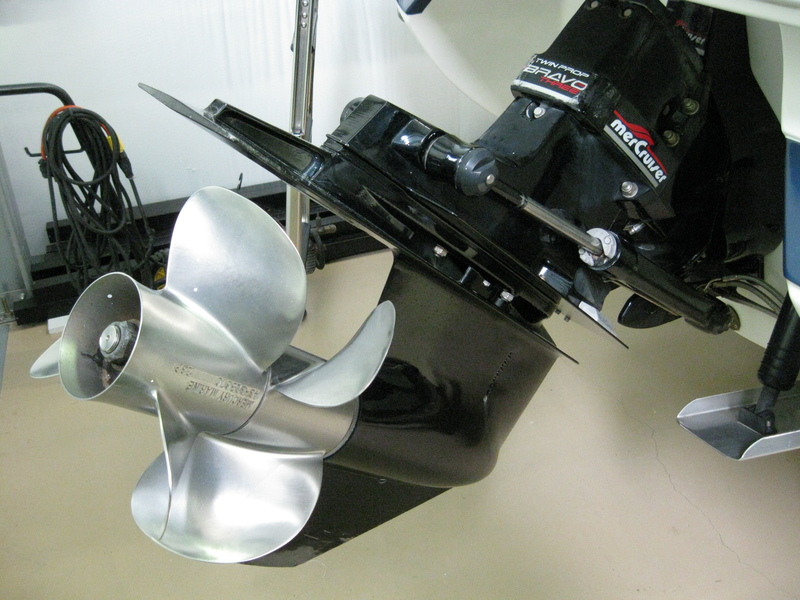 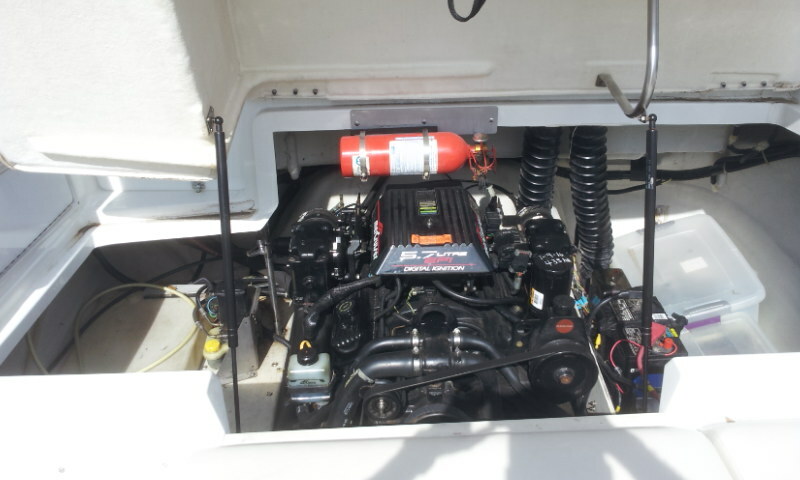 21ft Cobalt 206 bowrider, 1999 with 440 hrs, 250hp mercruiser 5.7efi with bravo3 outdrive. 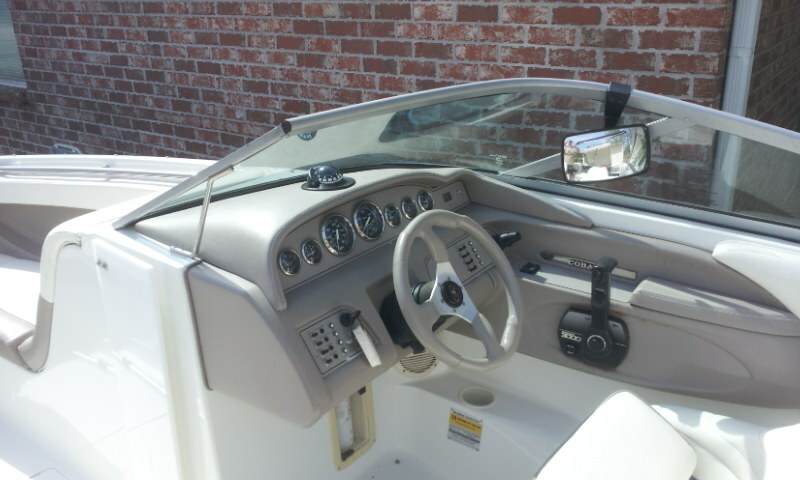 In excellent condition with service records. 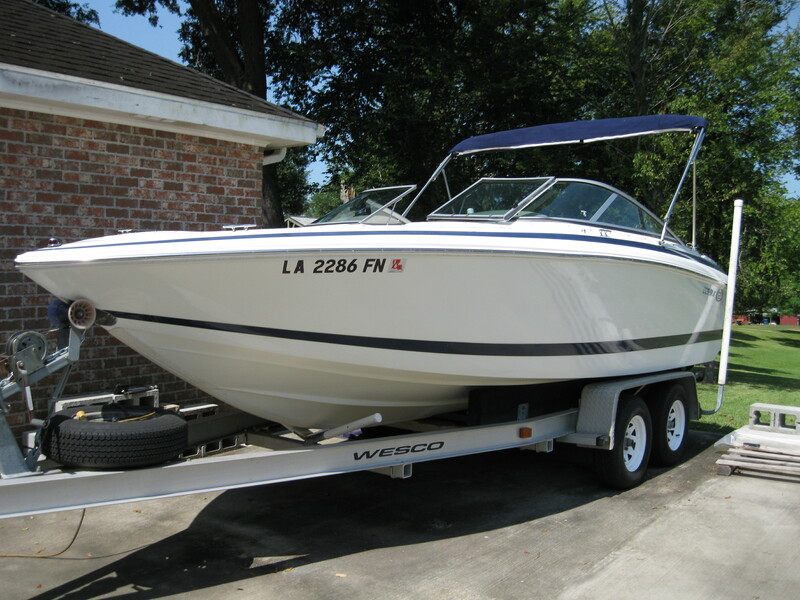 I am the third owner and this boat does not look like a 19 year old boat.Come’s with Wesco duel axle aluminum trailer with 5 brand new tires and new bunks. 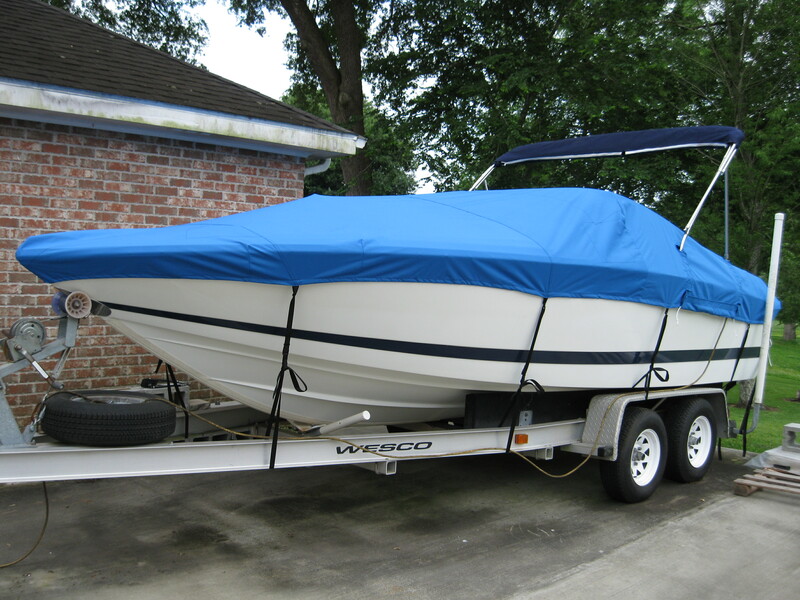 Brand new custom fit sunbrella boat cover, mooring cover, bimini top, snap-in carpet, walk-thru transom filler cushions, and many more extras. 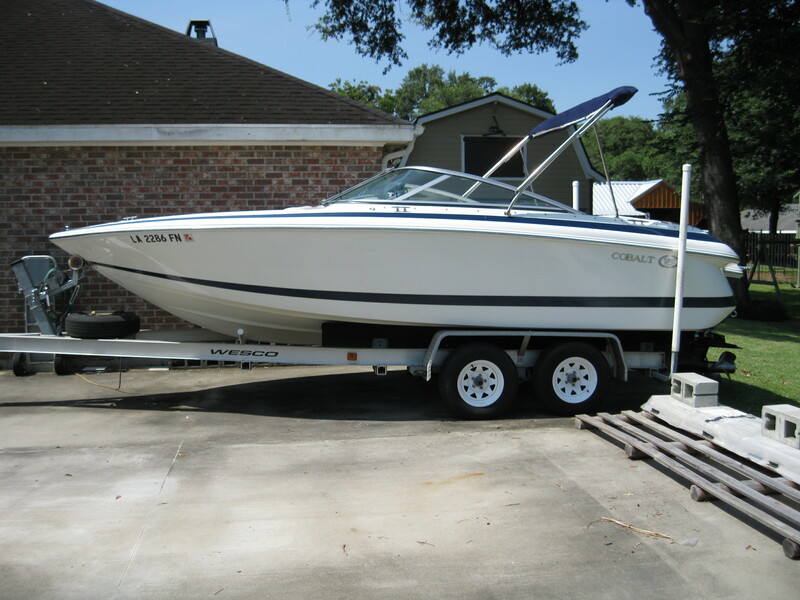 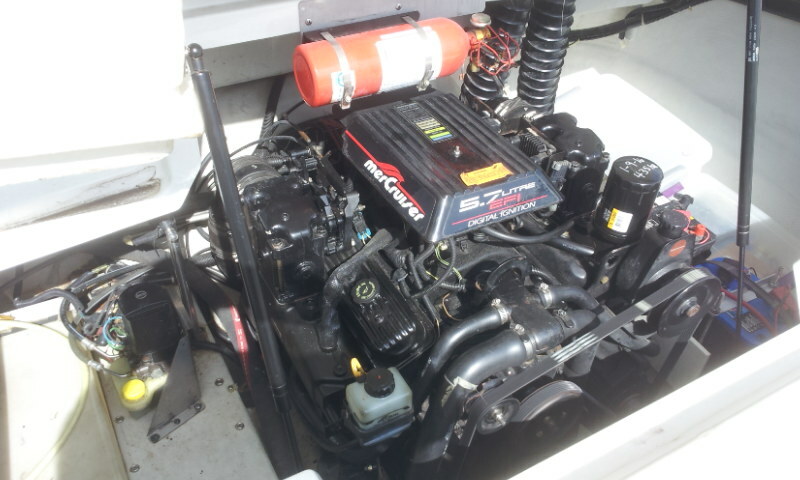 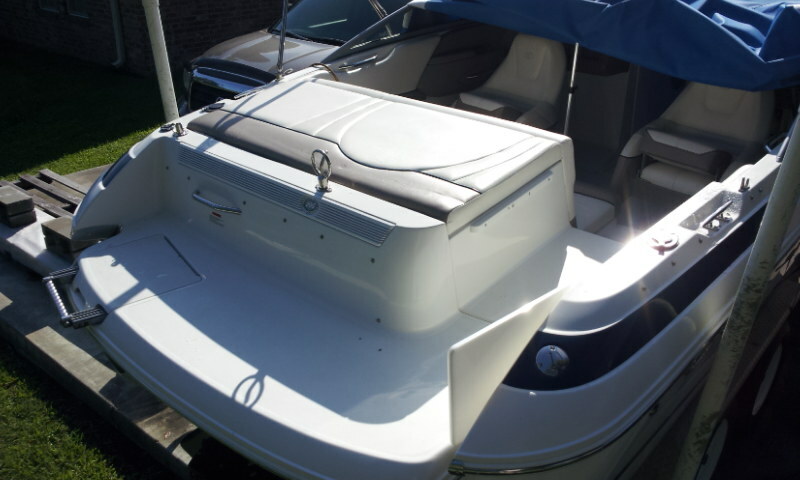 2004 Cobalt 250 Bowrider For Sale – SOLD!